. 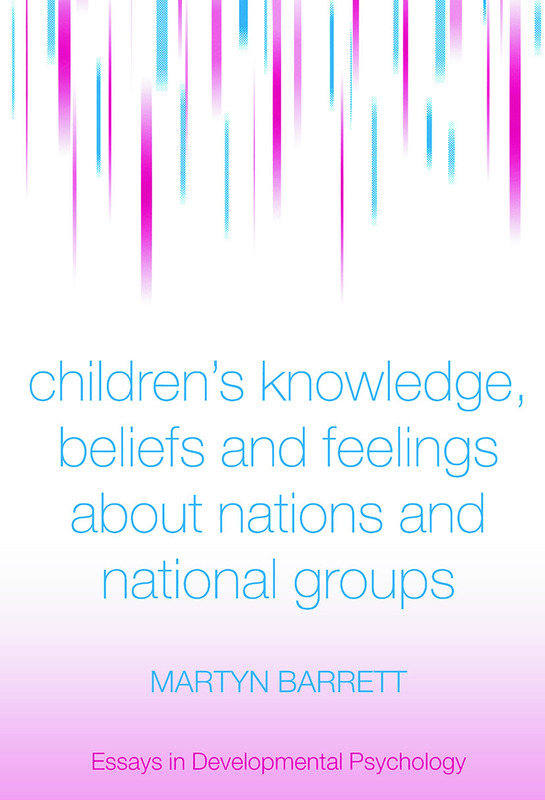 children's attitudes towards, and emotional attachment to, their own country and national group. The authors elaborate on the developmental patterns that have been found to emerge, contextualized by a consideration and evaluation of the theoretical frameworks which can be used to explain these patterns. Written by the leading international authority in this field, and reporting (in collaboration with his colleagues) the findings from two major transnational research projects, this book will be invaluable to postgraduate students and researchers working in this field. The book will also be of great benefit to undergraduate students taking courses in Developmental Psychology, the Sociology of Childhood, and Education.